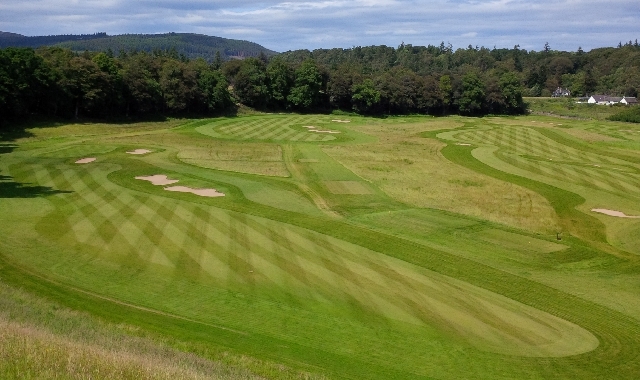 Ballindalloch Castle Golf Club is uniquely designed by Donald Steel and Tom Mackenzie. They incorporated nine golf holes and eighteen tees to create a course which is set on the banks of the River Avon and surrounded by heather clad hills. With two levels to the course it offers fantastic views of the surroundings and of the course itself. The estate is known for its wildlife and the golf course is no exception to the tradition. 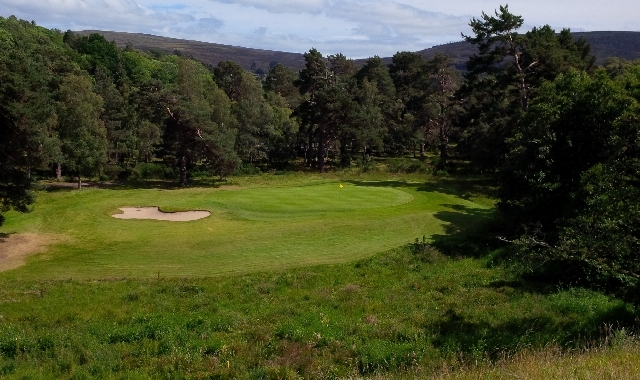 The course can be played as two nine hole courses but is a great challenge as an eighteen hole with a par 72 its not you stereotypical nine hole course. Golfhäftet card holders can play any day subject to availability and bookings.